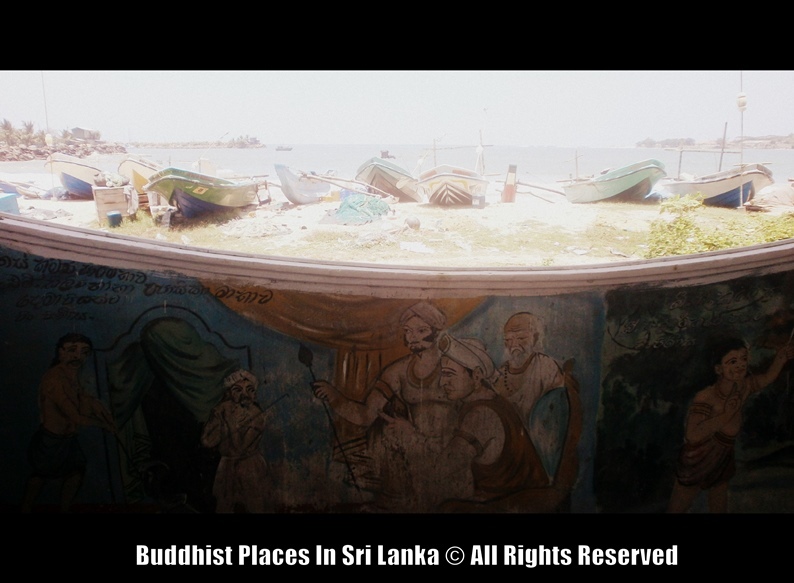 While you are travelling from Rumassala to Galle, you will pass The City Of Magalla and you can see this location from the left side (In-front of the fish market). 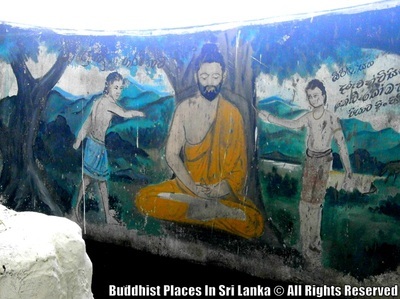 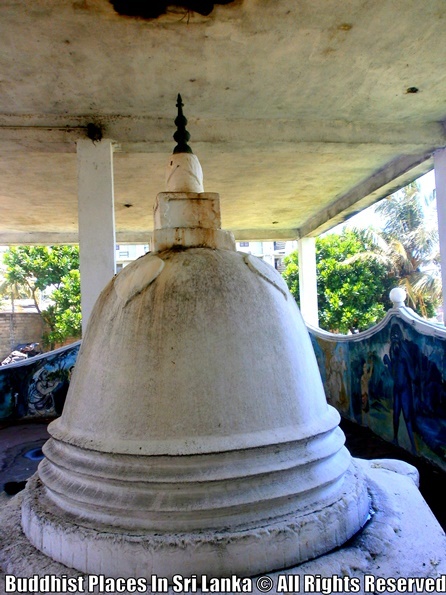 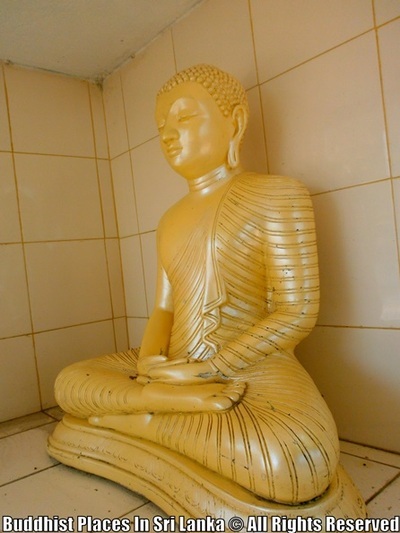 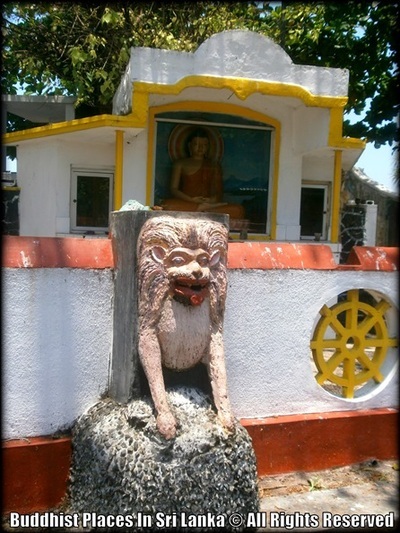 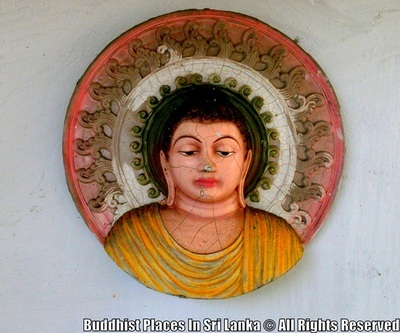 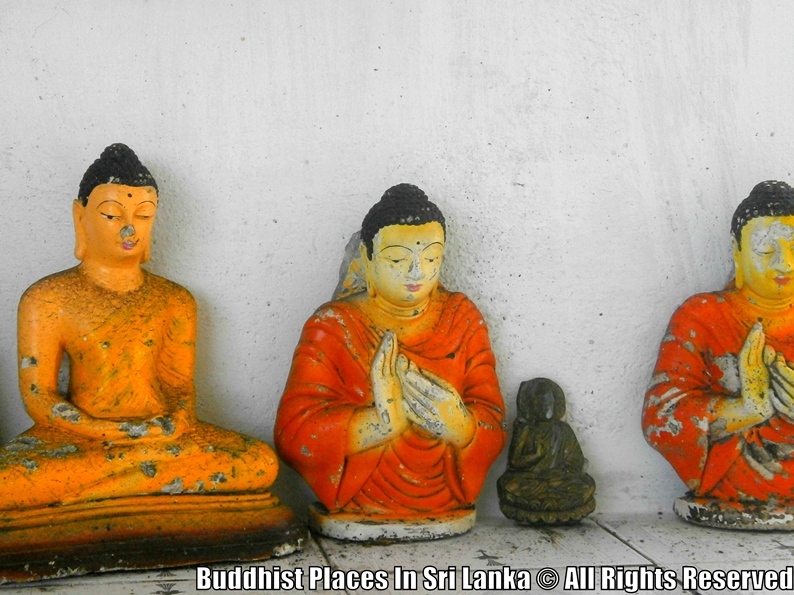 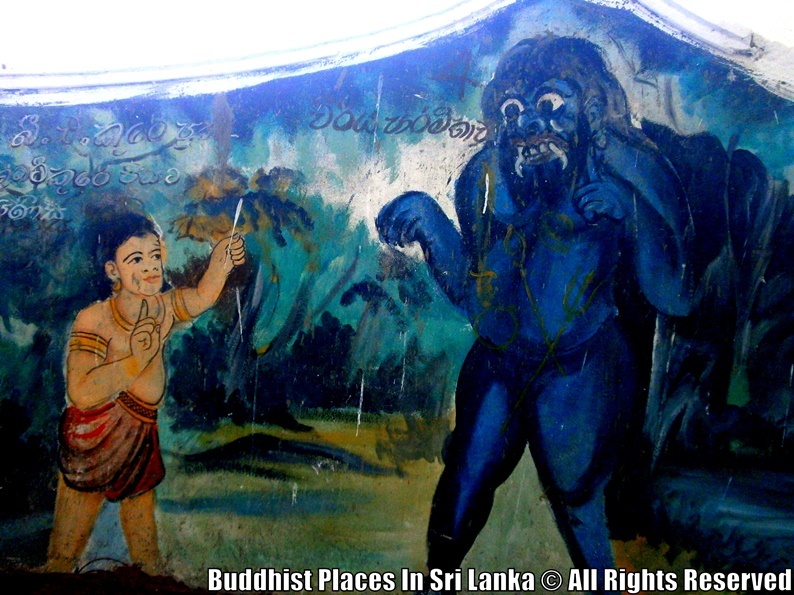 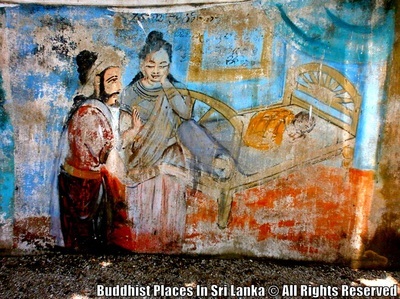 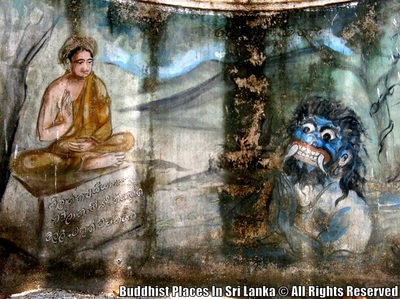 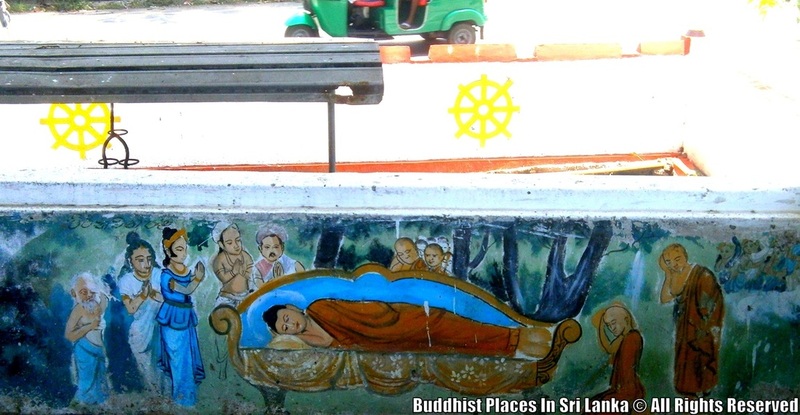 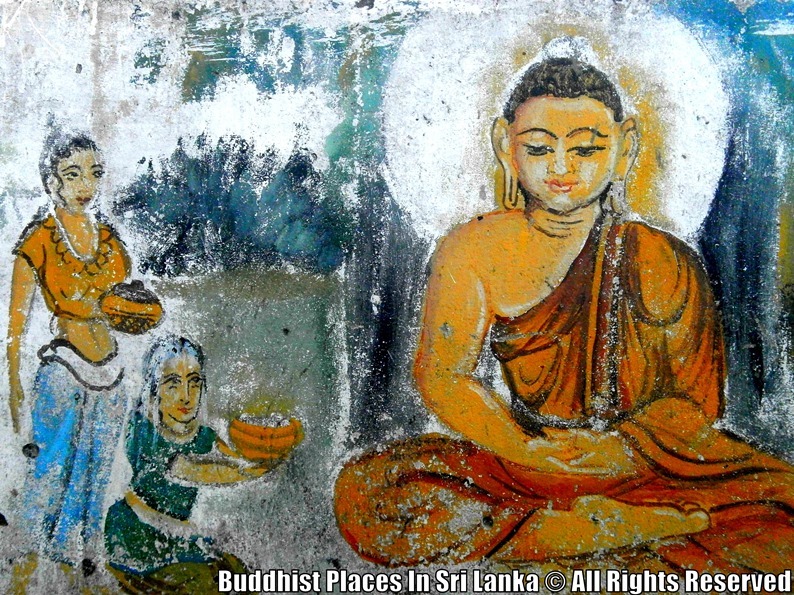 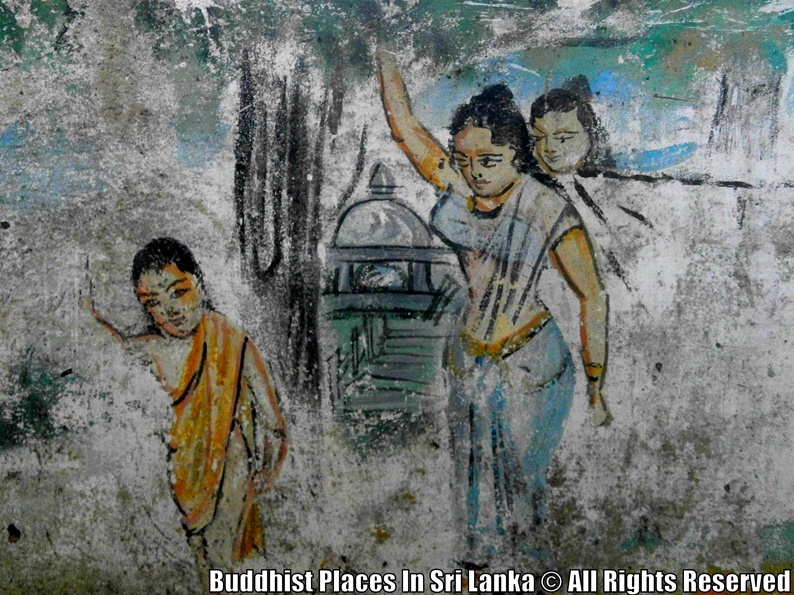 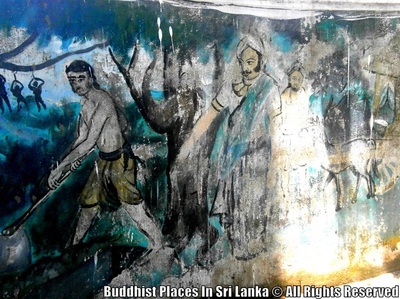 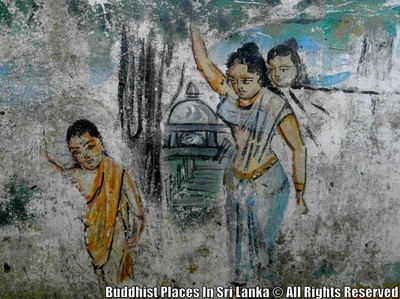 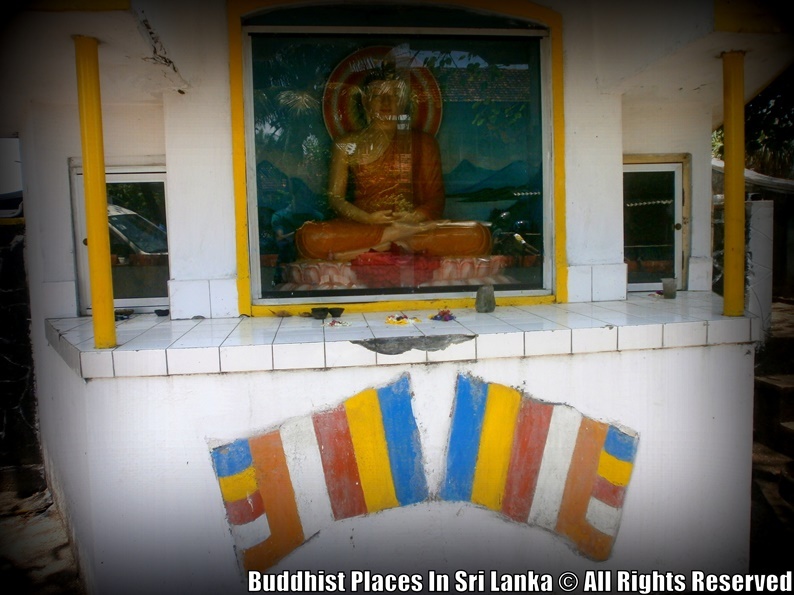 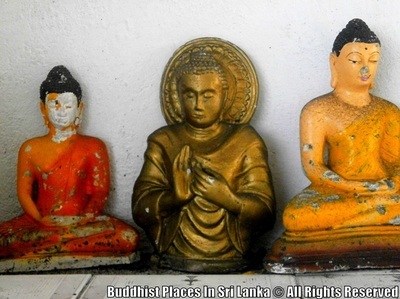 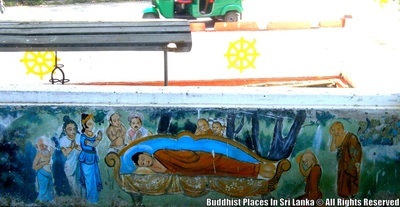 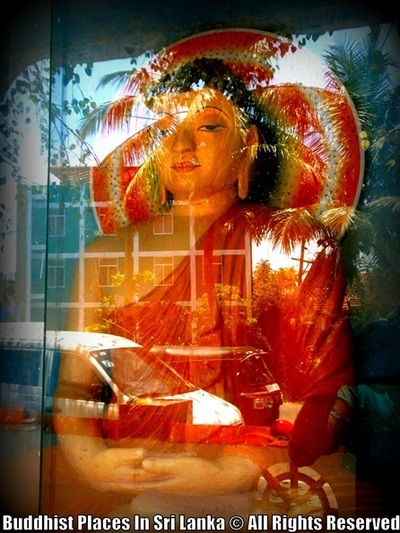 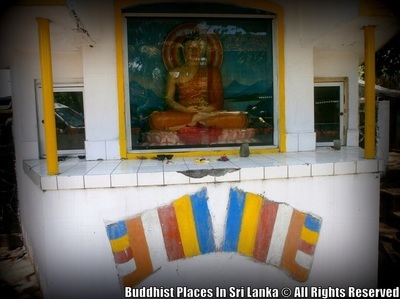 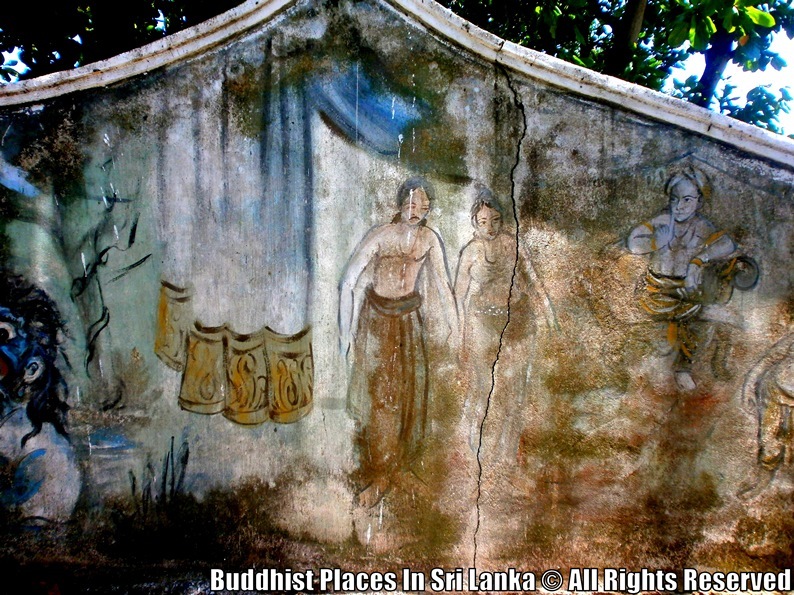 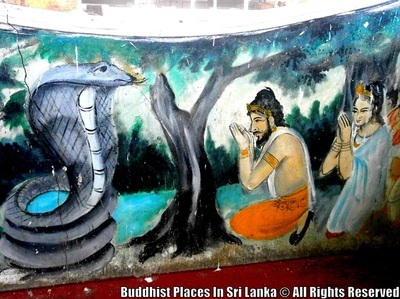 After the Tsunami disaster in 2004, this whole location was destroyed except the Bo Tree and Buddha Statue. 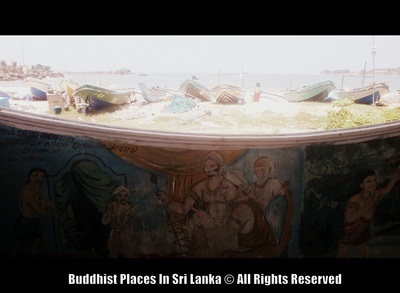 This place decayed without attention of the officials and locals for long time. Also you can see a small "Sthupa" in there. 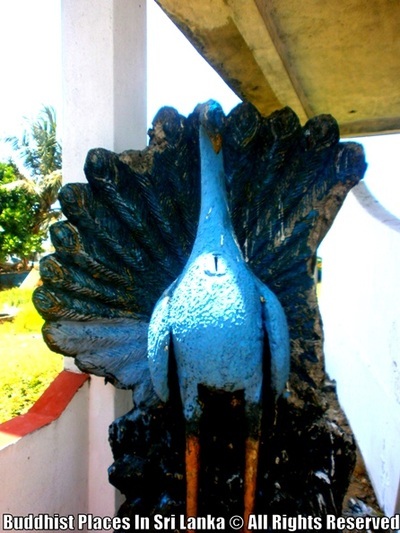 Around the "Sthupa" there are several murals. 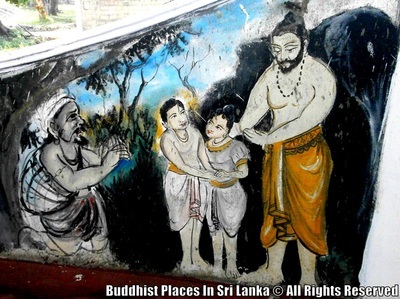 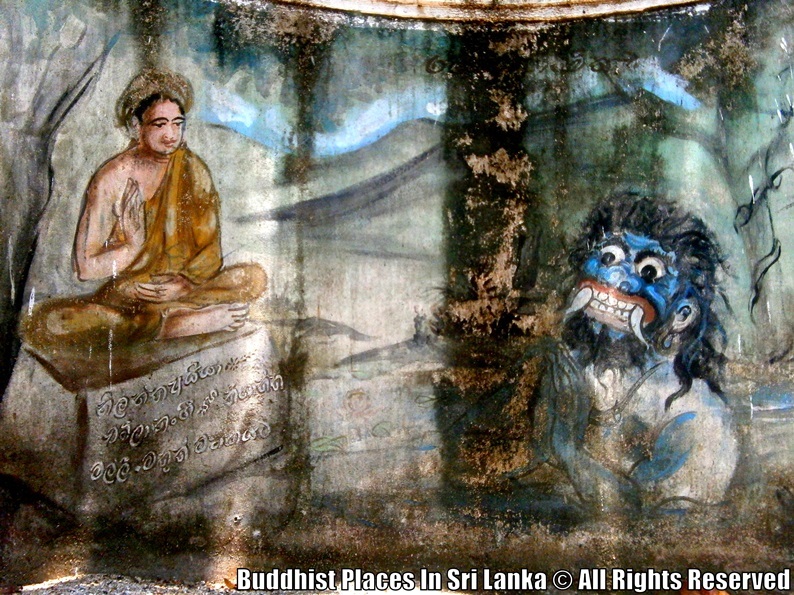 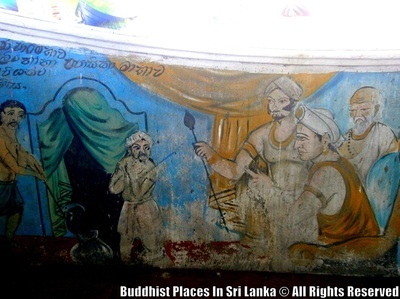 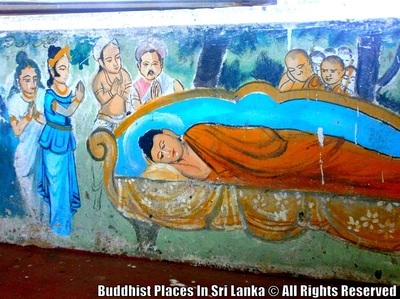 This murals was drawn by a very unique and a peculiar style which are very similar to news paper artistry.